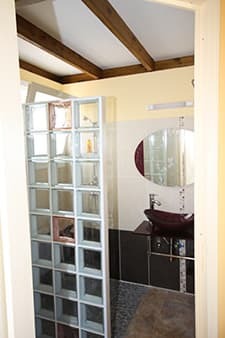 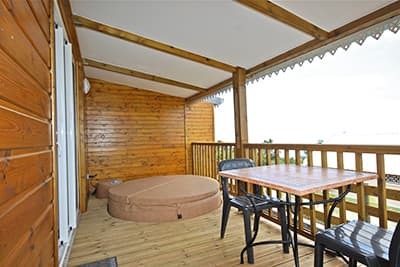 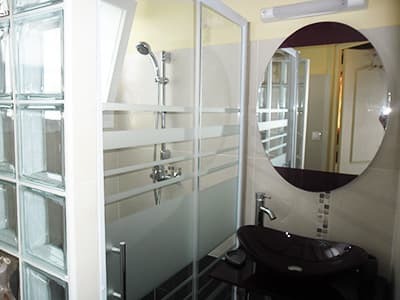 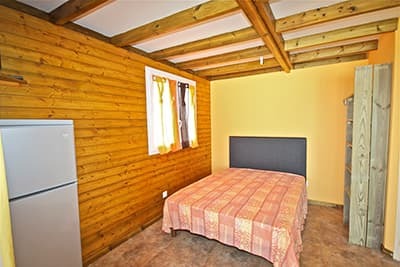 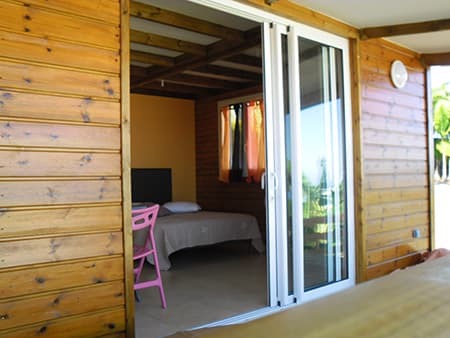 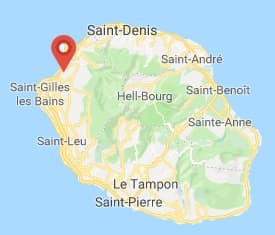 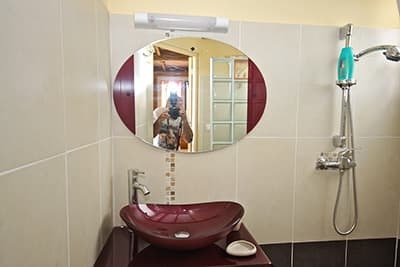 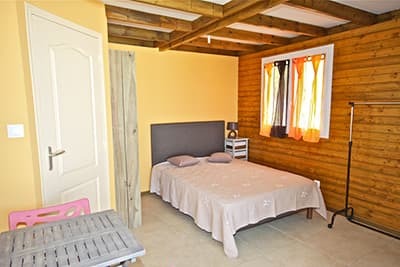 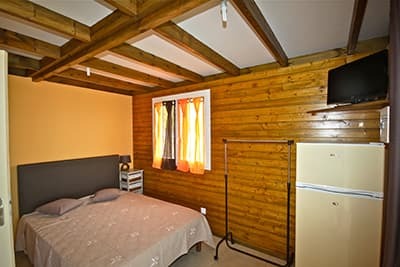 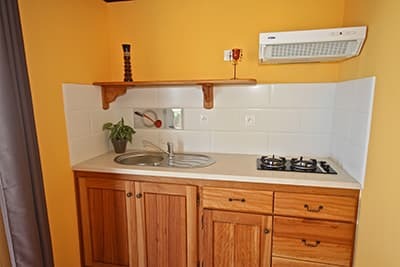 In the freshness of the heights of Saint Paul, in the land of the “roast” geranium, the two Bungalows LE ROSAT offer comfortable accommodation at a reasonable price. 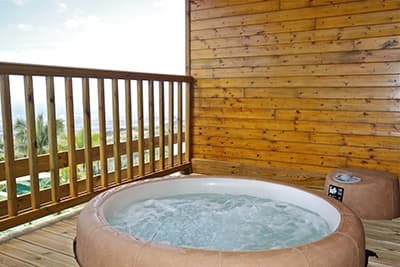 In the quiet of the countryside, enjoy a private Jacuzzi while admiring the west coast of the island from the veranda. 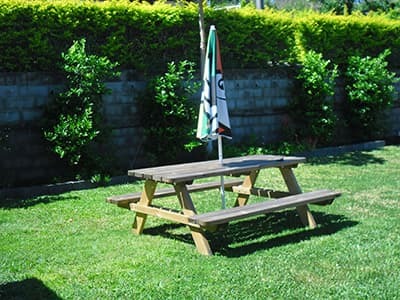 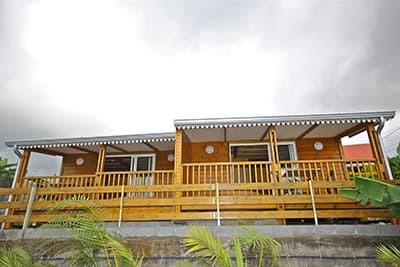 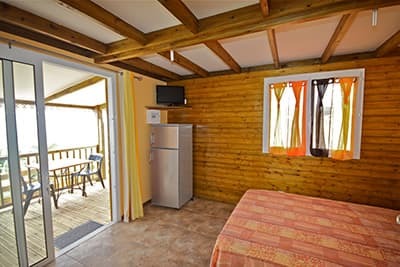 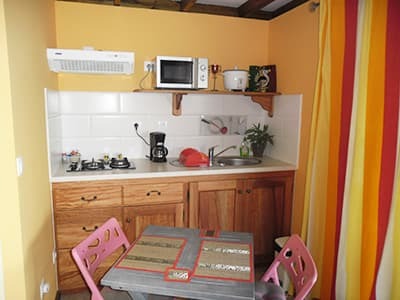 Our two wooden bungalows are adjacent, with an area of 30 sqm, and well furnished. 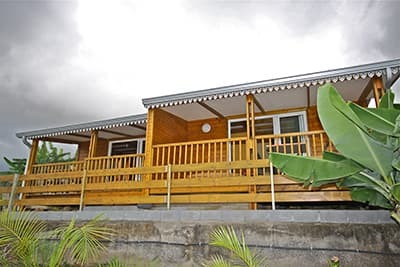 A 20% deposit will be requested upon booking and the rest when you get the keys. 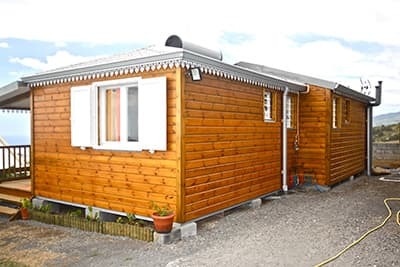 Some noise can be generated during the next 5 to 6 months, by house construction in progress in our neighborhood, this only during the day and during the week.